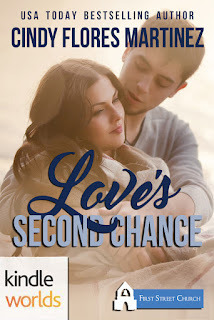 Sweet Romance Reads: Goodbye, Kindle Worlds! If you haven’t heard the news, Kindle Worlds will be shutting down forever in mid-July. After years of providing this popular form of fan fiction, Amazon will unpublish every single Kindle Worlds book, including mine. There’s an instant attraction between them, but they’re both broken on the inside. Esperanza's father is in prison for intoxicated manslaughter and she's afraid that Brad won't want to be with her because of it. Brad is thinking of leaving the only career he's ever known but pretends that everything is fine. His desperate prayers seem to go unanswered. When they start spending time together and their feelings for each other begin to grow stronger, it complicates things even more. 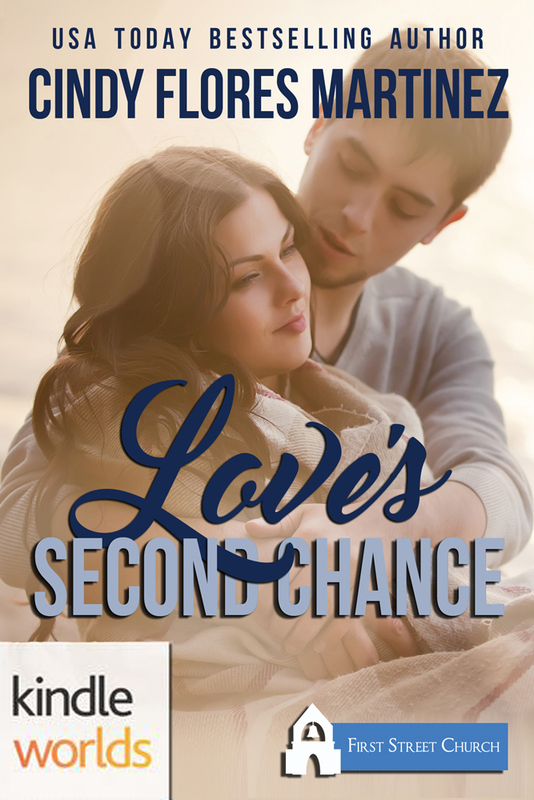 When the truth comes out, will it pull them apart or will they find a second chance at love and in life together? Can an unlikely Santa and Mrs. Claus help make a little girl’s Christmas wish come true? Justin’s life is a mess. At twenty-three, he’s jobless and in debt. Even though he’s young, he agrees to become Sweet Grove’s Santa Claus as a last-minute replacement. When the woman who was hired as Mrs. Claus never shows, he convinces Hope, who he’s had a crush on since high school, to take her place. Hope has returned to Sweet Grove to visit her parents for Christmas. Her life in Hollywood has been nothing like she hoped it would be. Instead of finding success as an actress, her career has gone nowhere. She takes the job as Mrs. Claus because she needs the money. Desperately. And then a little girl comes along with a Christmas wish that they both feel inspired to help make come true. I, too, was part of Melissa Storm's Kindles Worlds. My books will be republished next month in a new "Cherish" series. Thanks for getting the word out. Congratulations on your new series! I'm so sorry for the authors of Kindle Worlds. I'm sure this is a wrenching loss. I wish you good things as you decide what to do with your KW stories, Cindy! I'm sorry to hear Kindle Worlds being closed. It's sad for so many authors. It was a great opportunity, though. Yes, this was such a surprising, crazy change. I truly enjoyed both of your stories, Cindy, and hope you'll republish them! And I hope you'll republish yours too! Sorry to learn about this sad news. I hope you find a new place to publish your stories.